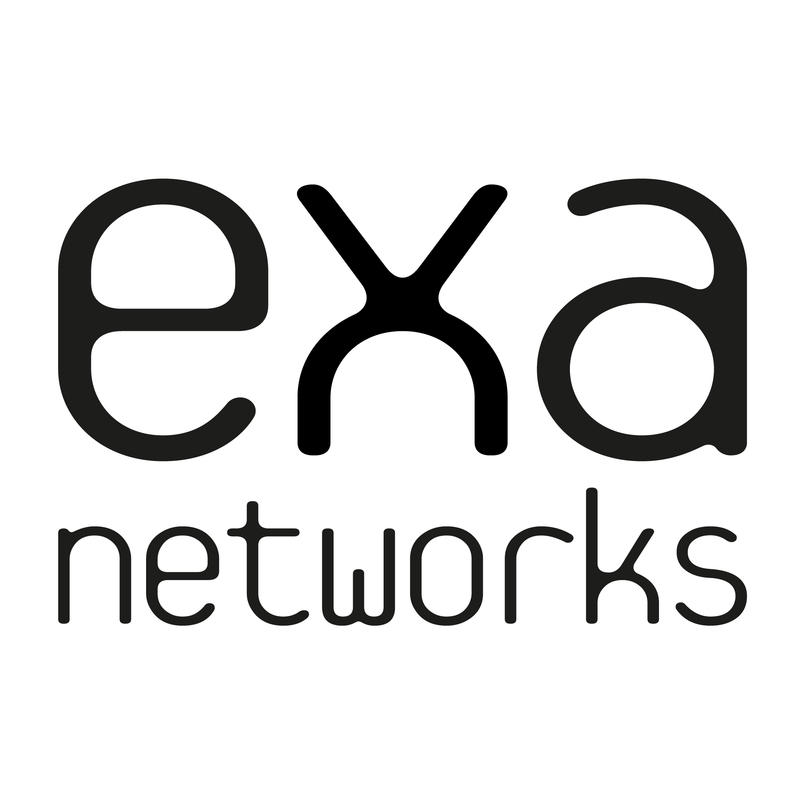 Exa Networks is an Internet Service Provider (ISP) and Software developer based in the heart of the City. 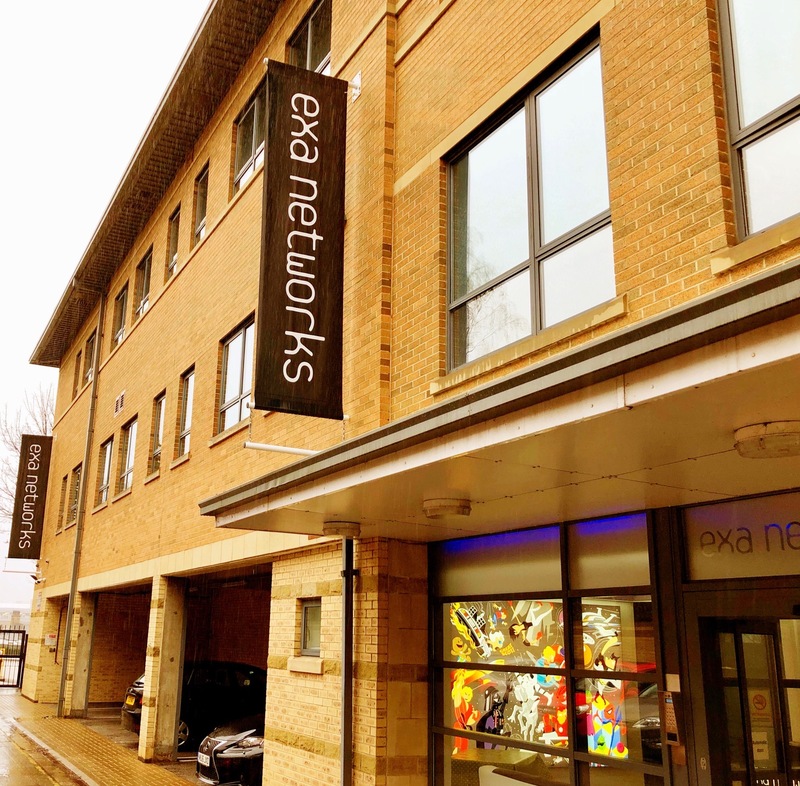 Unlike many other ISPs Exa does not serve the residential market, instead specialises in the business and education sectors. 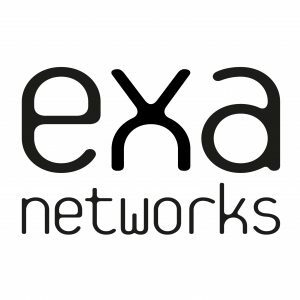 As well as offering the standard type connectivity and internet services, Exa is a pioneer in true next generation internet access. Its DarkLight service is a dark fibre 10Gbps + internet connection. 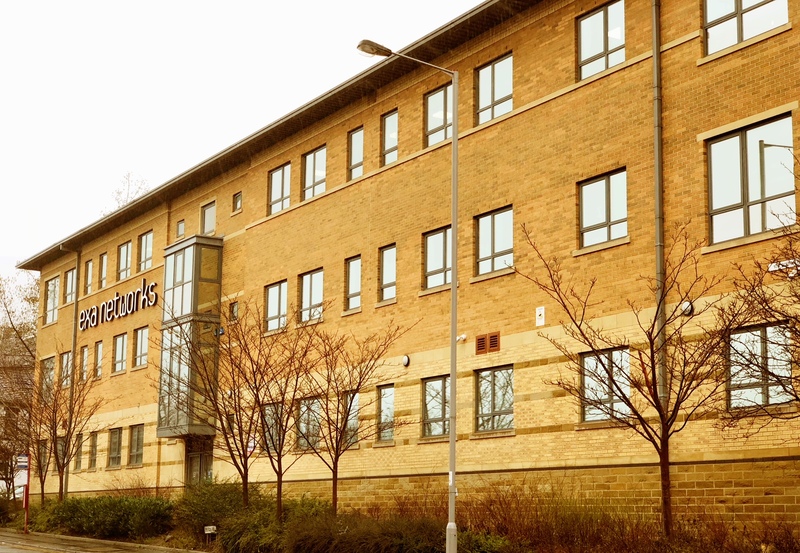 Badged as the last internet connection you will ever need, due to its flexibility and unrivalled speeds. DarkLight goes way beyond the governments’ desire for the likes of BT and Virgin, 10 to 20 years from now, but is doing it today! 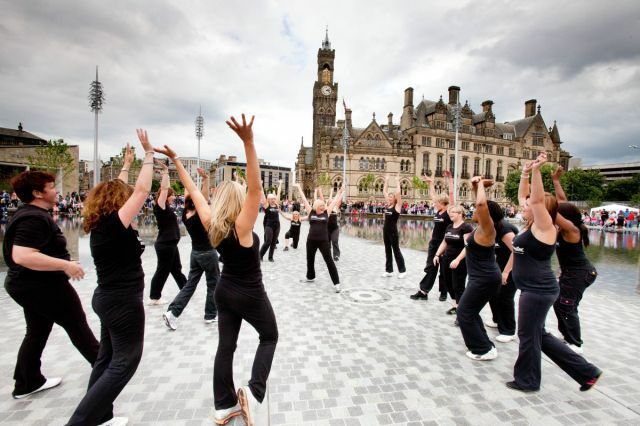 Bradford was the first city in the UK to get DarkLight and was the first true gigabit plus service in the city when it launched in 2016. Exa has won numerous awards and accolades over the years including Best Broadband Provider, and Best Customer Service awards (multiple times) at the ISPA Awards. Never resting on our laurels, Exa continues to invest in its people, its technology and most importantly, its customers.